I know just as everyone does that every year we all make goals that we hardly stick with. This year I have made it my business to stick with every single goal. I have number 4 crossed out because I just got a new job last week after continuously applying and applying and I couldn’t be more happier. 9, I am still working on but I think I am doing a pretty good job of getting my attitude together, but nevertheless it’s still a work in progress so maybe that should be partially crossed out. I am working on being more active which is why I am taking a Hatha Yoga class as an elective. I have always been interested in Yoga but the way my teacher does it is she places emphasis on the anatomy of the body. It’s very interesting but at the same time you gain awareness of parts of your body that you don’t pay much attention to on a regular basis. It’s also very relaxing and takes your mind off of the outside world and any worries for a short period. I am almost 100% sure that all of my goals will be achieved because I have 345 days to get off of my behind and make it happen. I think that number 12 is very important especially among women, I have always made it a goal to empower, uplift, and inspire whether it be through my words, stories, or experiences. Too many us are too busy tearing each other down to realize what the outcome can be of building each other up so let’s change that. Most importantly, this year I am working towards expressing my gratitude. I am very thankful and very blessed for the things that I have and the opportunities that stand before me. I got accepted to study abroad in Rome next Fall but with the outcome of my last study abroad acceptance I am trying not to get too excited until I know for SURE that I am going. 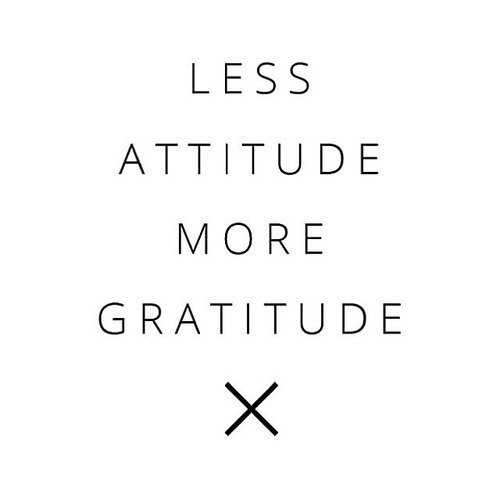 I have a lot on my plate and a lot to look forward to but with an attitude of gratitude I can take on the world. Be humble and Stay Blessed. Thanks for reading. If you have a minute to share I’d love to know what you’re working towards this year! What Is Natural Hair & Your View on Protective Styling?